You haven't been to Bangkok if you haven't shopped in the Chatuchak Weekend Market! The locals usually refer to it as JJ Market. 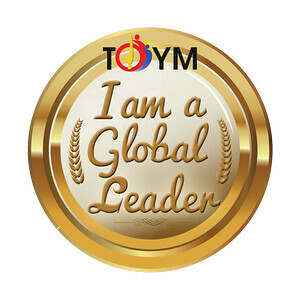 At 1.13 square kilometers and with 15,000 stalls, it is said to be the biggest market in the world. Make sure to come on a weekend because most stalls are closed on other days. We went straight to the market right after breakfast since we wanted to maximize our time there. You'll find everything under the sun there including household items, clothing, jewelry, Thai handicrafts, religious artifacts, collectibles, food, and live animals and plants. 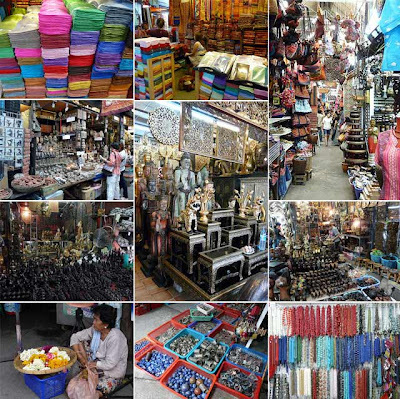 It's one of the best places to get local handicrafts, silk and other souvenir items. After making rounds of the different sections (we weren't able to cover the whole market due to time constraints), we went around the food stalls to try out the local dishes. We had noodles or course, but I especially liked the coconut milk ice cream served in a coconut shell with coconut shavings and peanuts. We didn't stay too long since we planned to visit the Grand Palace and Temple of the Emerald Buddha late in the afternoon. So we proceeded back to our hotel to get some rest and freshen up before proceeding there. 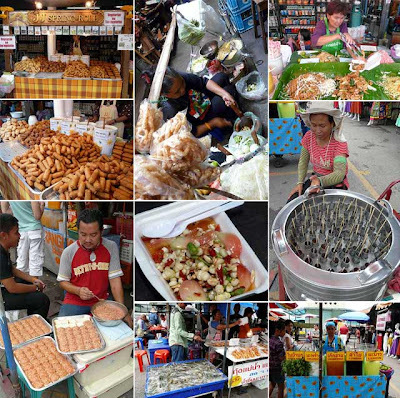 Chatuchak market is adjacent to the Kamphaengphet station of the Bangkok Metro, or about a 5-minute walk from the Mo Chit Skytrain (BTS) station and Suan Chatuchak (Chatuchak Park) station of the MRT. Of course, you can take a cab going there. But after shopping, you'll definitely need to take a cab back to your hotel! This place is only open on Sundays, it does get very hot. You want to get there very early morning, pace yourself take advantage of the restaurants/eateries were you can order a drink, relax and people watch. Whenever I go to Asia Pacific I always ensure that I stopover on a Sunday in Bangkok and get to Chatuchak. There are also places in the market that specializes in door-door service. I had some furniture purchased at a store, they picked it up, wrapped it in front of me and sent it to Los Angeles. no issues! i used to go there everytime i went to bangkok (while in transit countless of times the past 15 years). i just love the pet area, where tiny doggies of different breeds are sold. your pictures make me want to come back to jatujak. You have a great adventure. I really enjoy your blog. Have a nice day. 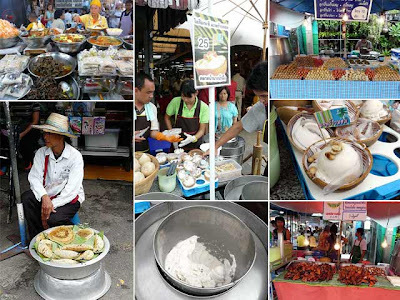 Chatuchak Market offers good prices to the customers. There are lots of affordable items to choose from, this is why it said to be one of the the "must-see" places in Bangkok where you can shop all day round.